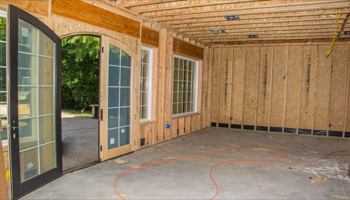 From electrical wiring and outlet repairs to generator installations, our full-time service team is here to make you feel right at home! Click here for a complete list of residential services. 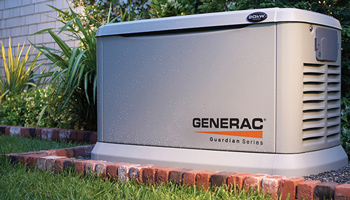 Whether it's a standby power system for a large data center, a backup generator powering the family home through an outage, portable generators powering tools at the job site, or the cleaning power of a pressure washer, Generac meets the power needs of consumers and businesses alike. Click here for more information on generators. Pestered by flickering lights? How about constant power surges? 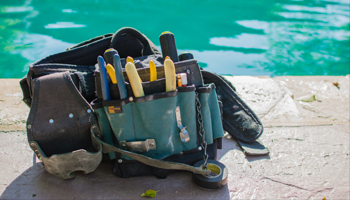 Let us repair and maintain your system so you can get back to work. Click here for a complete list of commercial services.